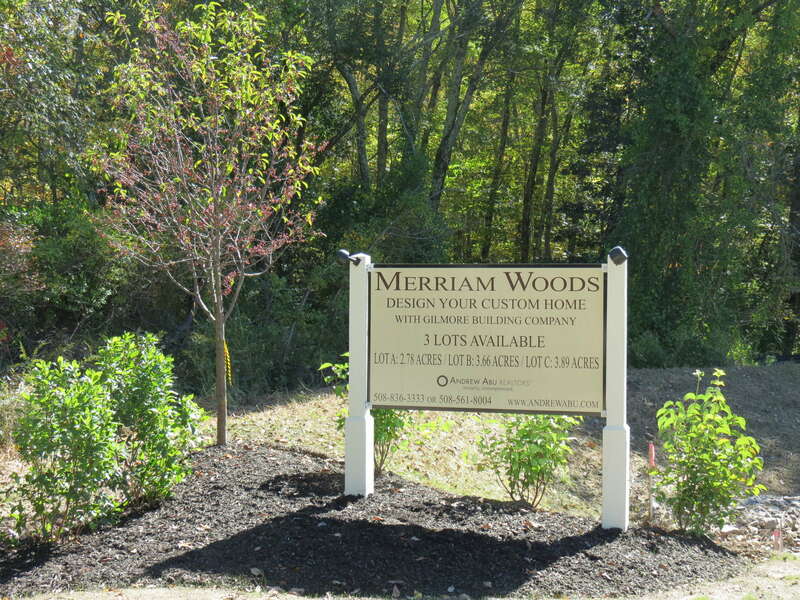 Now available at Merriam Woods in Grafton, MA is your opportunity to build a new home that you custom design. Your new home will be elegant and located in a comfortable historic country setting that is close to Boston and Worcester. 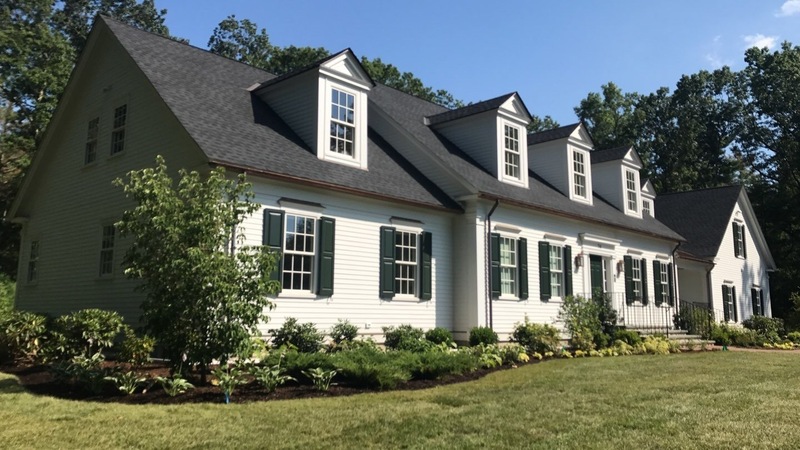 Merriam Woods offers unusually distinguished living because it is part of an intimate development of just four multi-acre building sites and it is located on the Boston side of historically-preserved Town of Grafton. Additionally, Merriam Woods homeowners have deeded access rights to the winding brooks and horse friendly / walking trails of the Great Meadow Conservation Area. These land and finished home bundles start at $1,169,000. To learn more contact Gilmore Building Company, Inc. For a detailed picture brochure, click the button below. Gilmore Building Co. is known for using innovative building technologies when designing and building new homes. 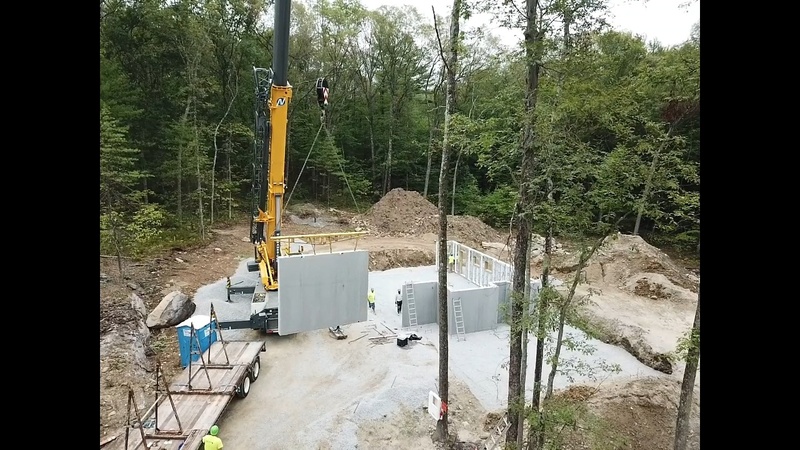 The Company's current new home project is using a factory-built panel system to build the home's foundation. As will be explained below, this system trims homeowner costs. Advanced or innovative home building technologies are always emerging. This reality is good because building codes are always becoming more restrictive i.e., demanding of better performance from building methods and materials. An example is the Building Code's energy efficiency requirements. Homeowners also want high efficiency and low maintenance. Innovative technologies can, when properly applied by engineering-based skilled builders, save building costs and homeowner operating costs. 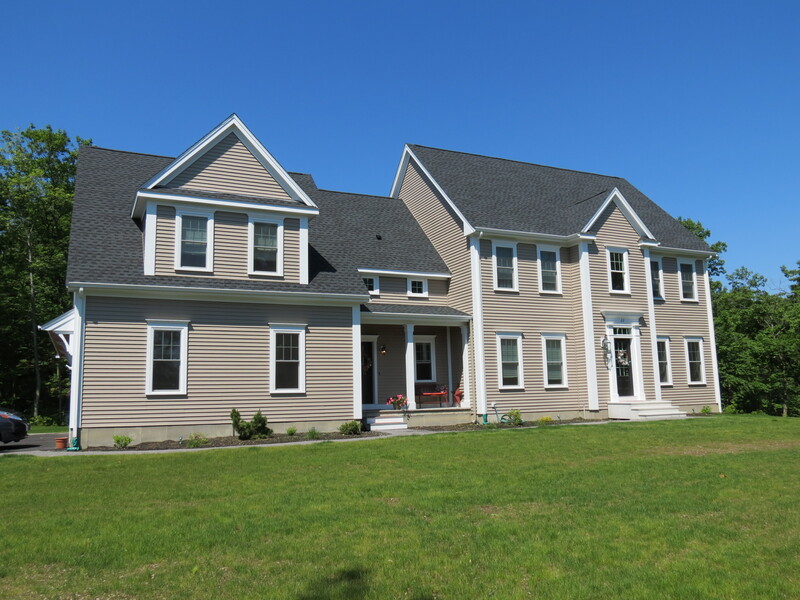 Gilmore Building Company, Inc. (Gilmore Builders) recently completed an amazing new home in Carlisle, MA. The historically authentic 1800's cape style design was built using 21st century innovative building technologies and energy efficient geothermal systems. This new old home looks classically old New England but its layout is very open and its amenities are today. It was designed and built with engineered efficiency as the goal. As a result its construction used cost efficient methods and low maintenance materials that will provide the owner enduring value. A house with "good bones" built in the last few decades can be changed to create a home with the warmth and character of those that lined the Main Streets of New England in the early 18th and 19th centuries. Just by changing the exterior appearance, a house can be transformed into an elegant home adorned with classic architectural inspired details like Greek Revival style elements (Greek Revival style was popular in the early 1800's). This change would immediately enhance the home's "curb appeal." On June 6, 2018, the Gilmore Building Co website revision and upgrade was completed and published. It contains photo albums of new home and home remodeling projects we have completed and descriptions of our company services. There is also information about our great staff and a form allowing visitors to contact us. The Company Blog, The Grafton Builder Writes is also found on the website. Construction progress photos of the latest New England Style Home by Gilmore Building Co.
Gilmore Building Co., Inc., a new home builder, working on behalf of the Green Boylston LLC, completed the construction of another custom designed home located at 22 Pleasant Lane in Boylston, MA. This is a New England style home. The details are below. The Millbury National Bank spotlighted Gilmore Building Co., Inc. in its January 2013 newsletter, "MNBnews." 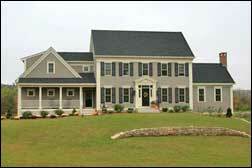 The newsletter recognized the Company for its success in home remodeling and as a custom home builder in Grafton, MA. 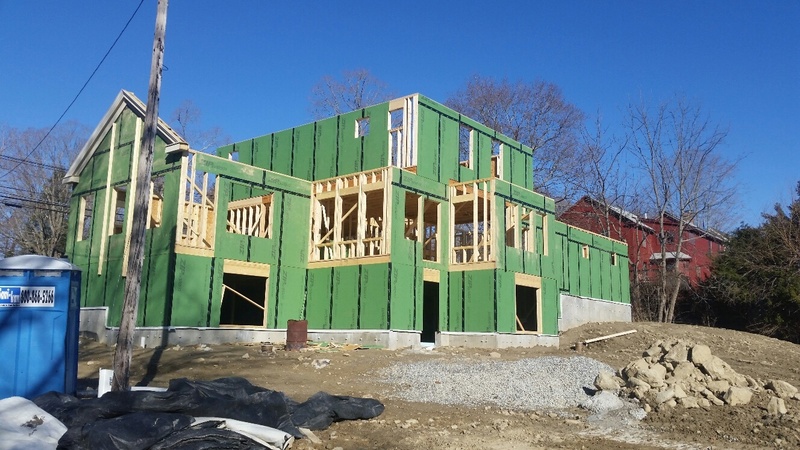 In addition to being a custom home builder in Grafton, the Company also offers its design and building services throughout Central and Eastern MA. The Company has a no cost project design consultation service and you can take advantage of it by clicking on this free consultation link and completing the form provided. F.I.R.M. (Fiske Independent Race Management) (http://www.firm-racing.com) and Gilmore Building Co., Inc. have teamed up for the 2012 triathlon / duathlon / road race season. Gilmore Building Co. will be a sponsor and, as such, provide funding and other support for race events.